Louise Sperling is a technical advisor focusing on more vulnerable farming populations. She has managed and technically backstopped agricultural programs in 40+ countries in Africa, Asia and Latin America. Sperling’s collaborative work encompasses ‘normal’ small farmer systems as well as high stress ones: as examples, she led assessment missions during the 1983-85 drought in East Africa, after the 1994 Rwandan civil war and genocide, immediately post-earthquake in Haiti, and recently in NW Syria. 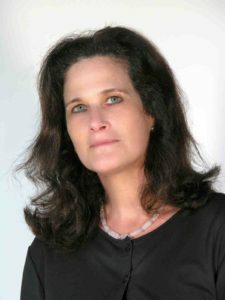 Working with a range of agencies, (USAID/US-OFDA, the UN system, Catholic Relief Services, The CGIAR system, the World Bank, Rockefeller, northern and southern NGOs), she is the author of over a hundred articles and book chapters. A new website, seedsystem.org shares practical and policy advice for those intervening in smallholder farmer seed systems.